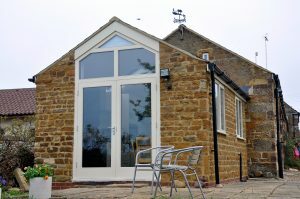 Bed & Breakfast Caldecott, perfectly placed for your trip to Leicestershire, Northamptonshire & Rutland. Whilst the property retains its old world charm, the rooms and services have been brought up to the standard which visitors now expect and you will find that your character room is both cosy and functional. There is ample, off road, secure parking and the rooms are located in a quiet area to the rear of the main house and a good nights sleep is assured. We are conscious that 'work' doesn`t necessarily stop once you have locked the car up at night so, there is more than an adequate working area and storage space. 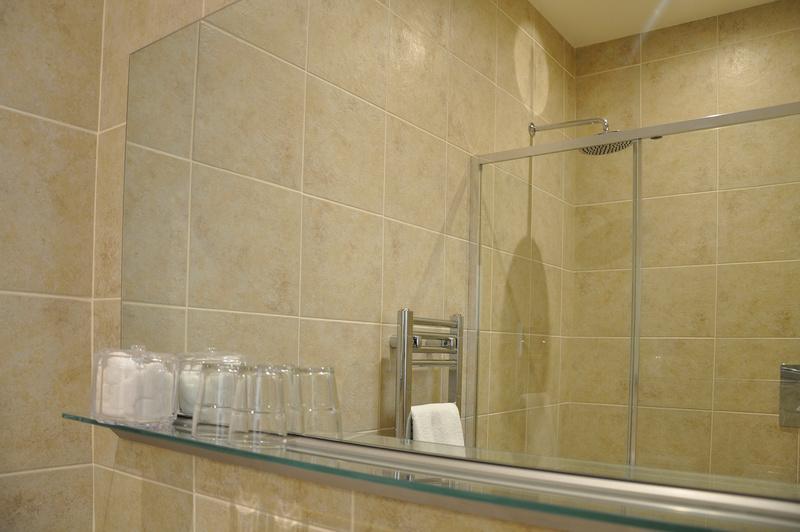 Our Bed and Breakfast accommodation includes four twin rooms all with en-suite. Two of which have kitchenettes and the other two come with microwaves and fridges. A full laundry service is available and each room incorporates thermostatically controlled radiators, an en-suite bathrooms. The facilities we provide have been designed to make your stay a pleasant one, every room has a remote control colour television, tea/coffee making facilities and a small refrigerator. All of our Bed & Breakfast rooms are available from £37.50 per person per night.